This event was put together by our London team - India Ayles, Amy Murgatroyd and Olivia Fletcher - an interview with them about this event can be found here. 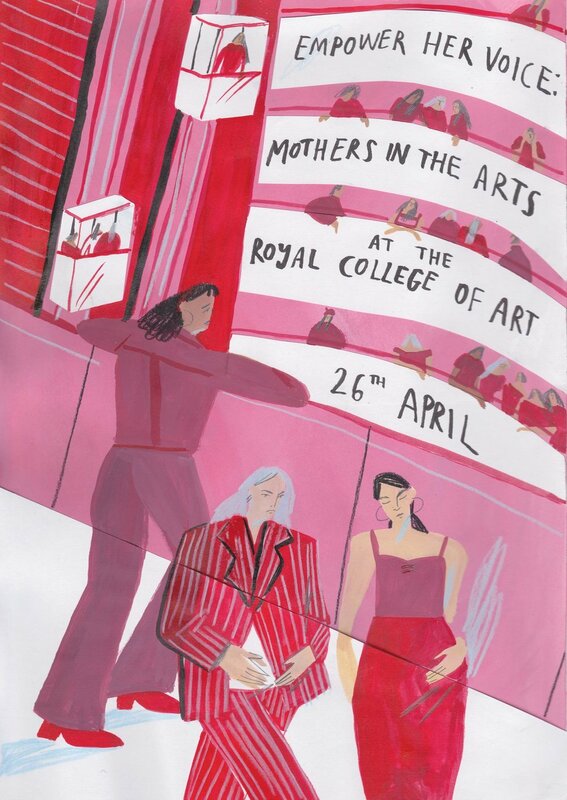 We have a fantastic lineup of speakers on the panel: Alexandra Shulman (journalist and novelist), Fiammetta Rocco (Arts & Books Editor at The Economist), Margy Kinmonth (film and television director), Joanna Kirk (artist), Martine Rose (fashion designer), Alice Murphy (historian) and Cairo Clarke (artist and curator) will be chairing the discussion. There will be lots of time for questions from the audience at the end, and a drinks reception kindly provided by Beavertown Brewery. This event will be aiming to raise money for our current EHV Education Project - to fund scholarships for girls to attend the Sanjan Nagar school based in Lahore, Pakistan. All ticket sales will go towards funding the entire education (12 years) of 10 young Pakistani girls. We hope to create an inclusive and positive space to empower voices and make a difference! Thank you to Joey Yu for the beautiful graphics.